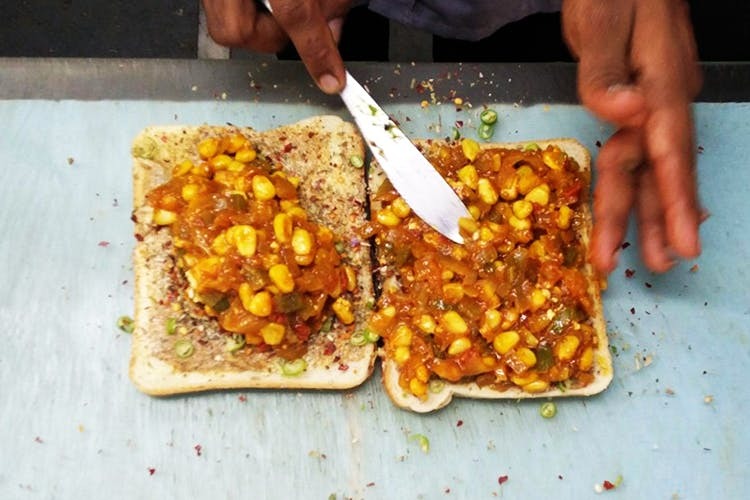 We love the tasty sandwiches at Preeti Sandwich, a takeaway joint in Thane. Always up for a quick bite? Well, Thane peeps, Preeti Sandwich serves some amazing food that we’re in love with. Their paneer lasooni sandwich is one of the best we have eaten across the city. This one is out of the world, and there are many other varieties to check out too. This place is good for takeaways because there’s barely any place to sit. But that should not stop anyone from going here for some delicious snacking. You’ll find this stall on Govind Bachaji Road in Charai, Thane West. You can also call them on 022 2533 9111. Stop by this stall when you’re on your way back home!